The police have vowed to apprehend the armed men who invaded the home of the Lagos State Commissioner for Information and Strategy, Kehinde Bamigbetan, in the early hours of Wednesday. The Divisional Police Officer (DPO) of Ejigbo division, CSP Bisi Okwuwobi, told The Guardian yesterday that the police were on the heels of getting the suspects arrested. “We are working on getting those guys though they didn’t take anything from the building because of our prompt response. 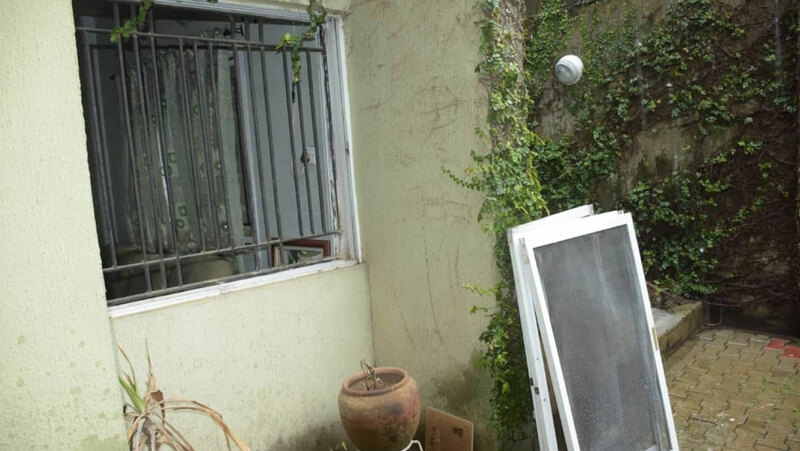 “But for the timely intervention of the police, the robbers would have unleashed severe harm on residents of Ona Iwa Mimo street when they struck and met the absence of their target. Immediately we got the distress call, we moved swiftly into action. We were there from 1:00a.m till dawn. The hoodlums fled immediately on sighting us but we are not deterred, we will go after them,” she said. He wrote: “At about 10:00p.m., seven youths drove into the street in a red utility vehicle and parked in front of my house. One of them jumped over the fence and accosted my security guard, overpowered him and opened the gate for five others to join him. The last stood outside to watch. This group ordered the guard to take them to the rear of the building where I live and asked him to facilitate entrance. The guard reported that there was no one at home but they apparently didn’t believe him. “They went to work immediately, removing the sliding glass windows and then brought instruments to cut through the iron bars that served to check burglars. They were still at this when the monitor outside alerted them of an advancing vehicle suspected to be the police. They got into their car and turned in the opposite direction from the police patrol car and sped away.